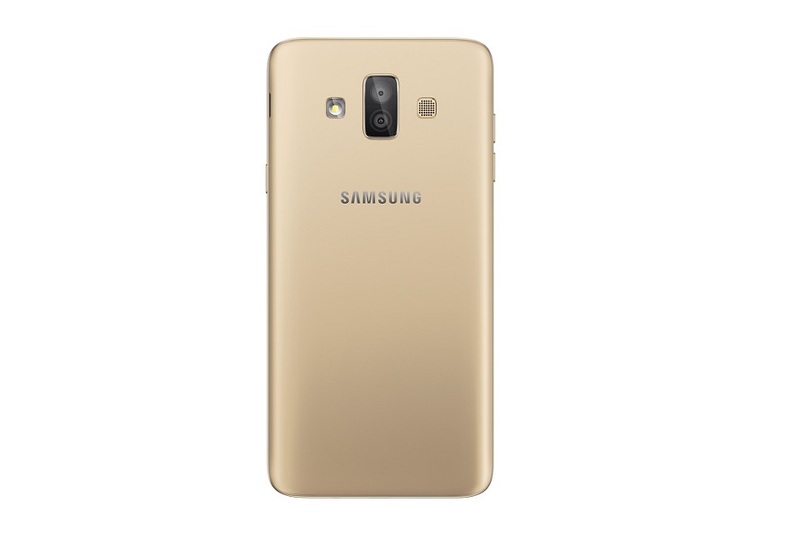 Samsung has launched the Galaxy J7 Duo in India. The phone has a dual main camera, 4GB RAM, and a 5.5-inch AMOLED display. It will be available in stores on April 12 and costs INR 16,990. 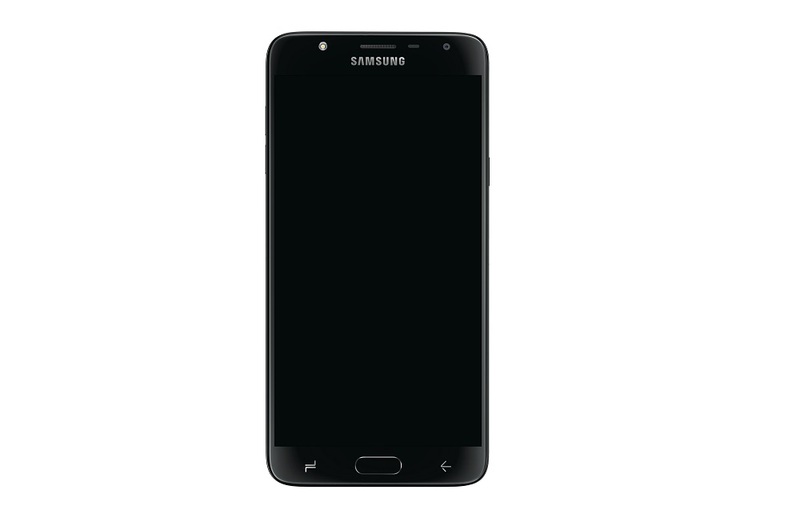 Samsung has launched the latest in its J7 series of devices, the Galaxy J7 Duo. The mid-range handset will be available in India from April 12 and will cost INR 16,990. One of the main selling points of the Galaxy J7 Duo is its main camera, which features a dual 13MP and 5MP setup with a f/1.9 aperture and LED flash. The dual-camera means that the J7 Duo also supports Live Focus. This feature was first found on the Galaxy Note 8 and allows the user to take photos with an adjustable bokeh effect. In terms of video, the phone can capture Full HD resolution at 30 frames per second. The front-facing camera is a single 8MP shooter and, like the rear module, features an LED flash and f/1.9 aperture. The front camera also supports Face Unlock so you can unlock your phone with just a quick glance. We found that Face Unlock on the Galaxy S9 was unreliable in dark conditions, but luckily, the J7 Duo also has a fingerprint sensor as a back-up. The Galaxy J7 Duo is rolling out with Android 8.0 Oreo, meaning you won’t have to go through the same agonizing wait that other Samsung phone users went through before getting the latest version of Android. Finally, the phone will be available in both black and gold. You can check it out on the Samsung India website by hitting the button below.